Just a quick update on some exciting things for the 2013 tournament season! 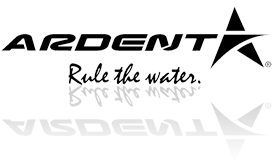 I recently signed with three GREAT new sponsors that everyone should take a look at. Next is Ardent Reels. Known for being 100% made in North America, I'm very excited about joining Team Ardent. Made right here in North America, Ardent reels are workhorses in the reel world. With Drag Tracking Technology, the Ardent Edge Elite is one of the best reels on the market. Take a look today www.ardentreels.com! 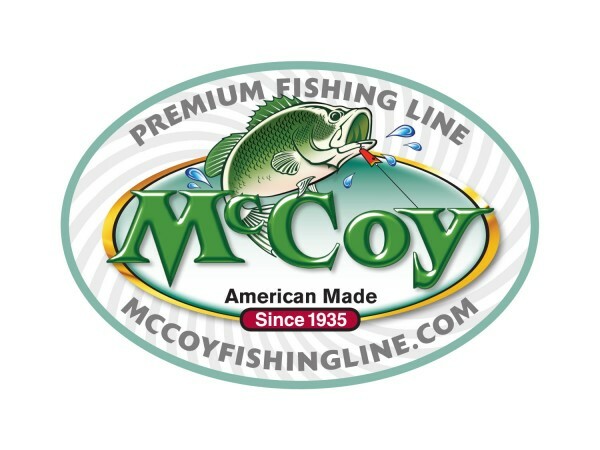 Last but not least is McCoy Fishing Line. Known mainly for their excellent mono-filament Mean Green, McCoy also has some outstanding braid and flourocarbon. I really think this line will help boat some pigs this year.